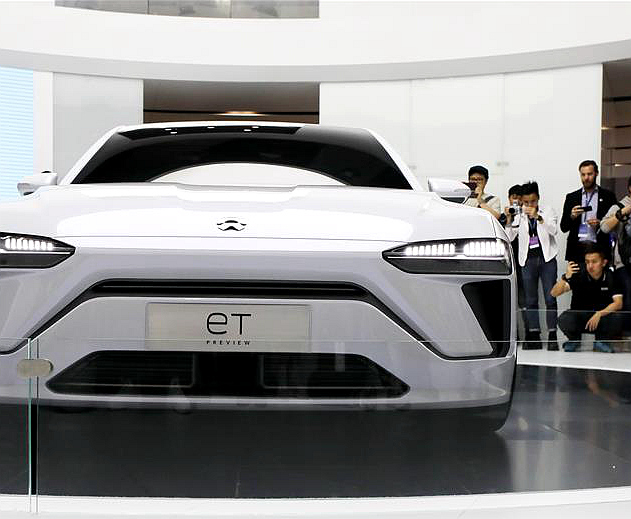 ​Global carmakers are making the Auto Shanghai 2019 a launch pad for their new energy vehicles (NEV), as the world's largest automobile market pins hope on NEV and AI for impetus, following last year's contraction in car sales, the first in 28 years. Though touted by some as too commercial, the 798 Art District may still hold a key to making Beijing China's art capital. After traveling about 10,000 kilometers across the Eurasian continent in about 18 days, a freight train from China's Wuhan city arrived on a March morning at a rail terminal in Venissieux, south of Lyon. ​Boeing Company is making "steady progress" toward the certification of a software update for 737 MAX aircraft that have been grounded worldwide following two deadly air crashes in half a year, Boeing CEO Dennis Muilenburg said Wednesday. Zambia on Wednesday launched the construction of China-aided milling plants, which are expected to greatly improve food supply and increase local employment in the African country.